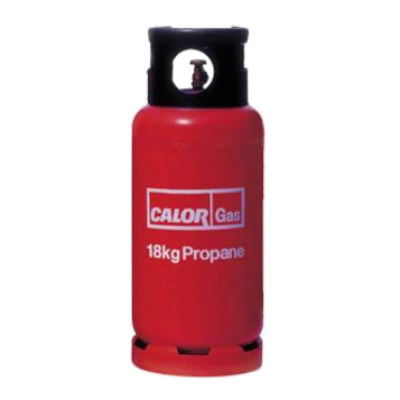 The Calor 18KG gas bottle is unavailable to purchase online but is available for collection or free delivery. 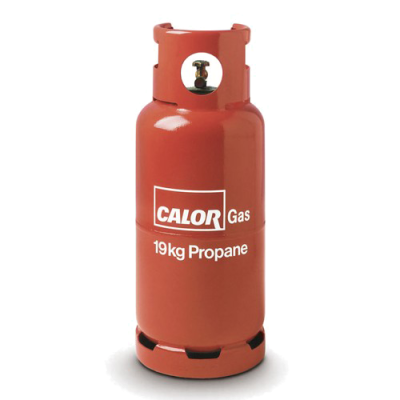 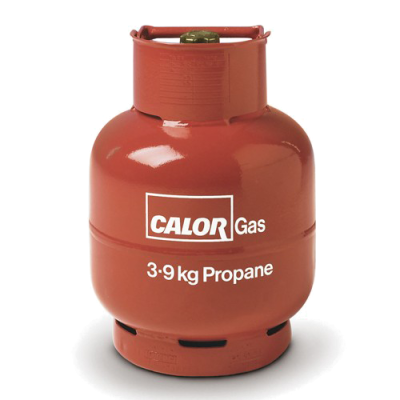 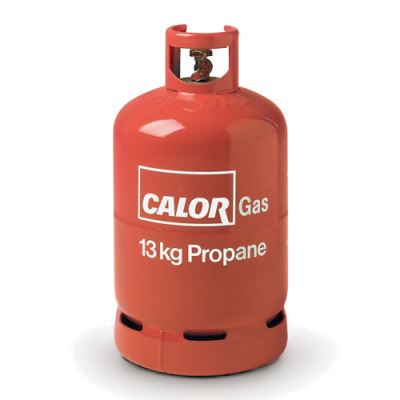 The Calor 19kg gas bottle is unavailable to purchase online but is available for collection or free delivery. 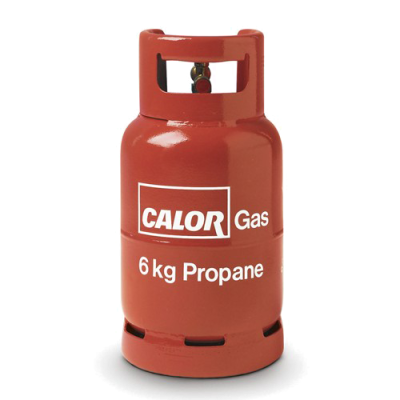 The Calor 47kg gas bottle is unavailable to purchase online but is available for collection or free delivery.